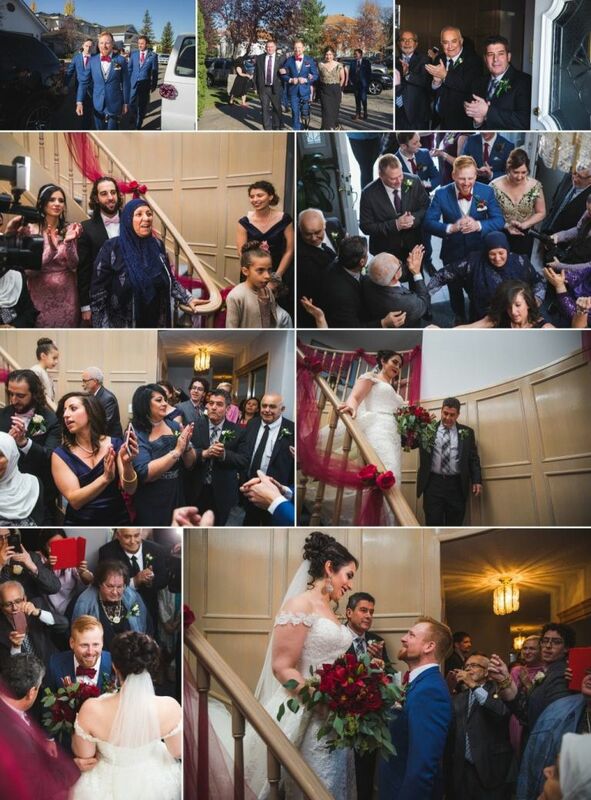 A few weeks ago we had the pleasure of photographing Yasmeen & Rob’s Lebanese wedding in Edmonton. 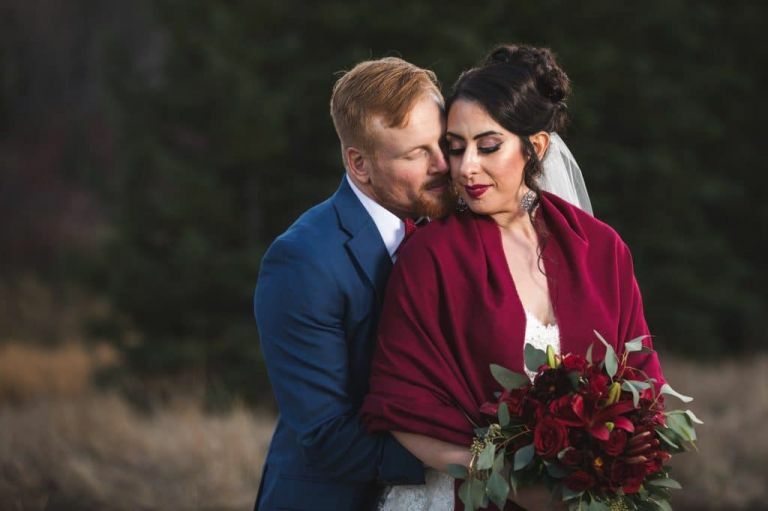 When two people who come from different cultural and religious backgrounds decide to get married, it’s always such a joy to see how all of the friends and family come together and take the time to learn and pay respect to one another’s cultures and traditions. The breaking down of barriers and tolerance for someone who might be different from you is even more important given the current political climate and divisiveness in the US and to a lesser extent in Canada. Yasmeen & Rob chose to get married at the home of Yasmeen’s grandparents and it was a full house filled with lots of love and plenty of delicious food courtesy of Stir Catering. Yasmeen got ready there while Rob got dressed over at their house. 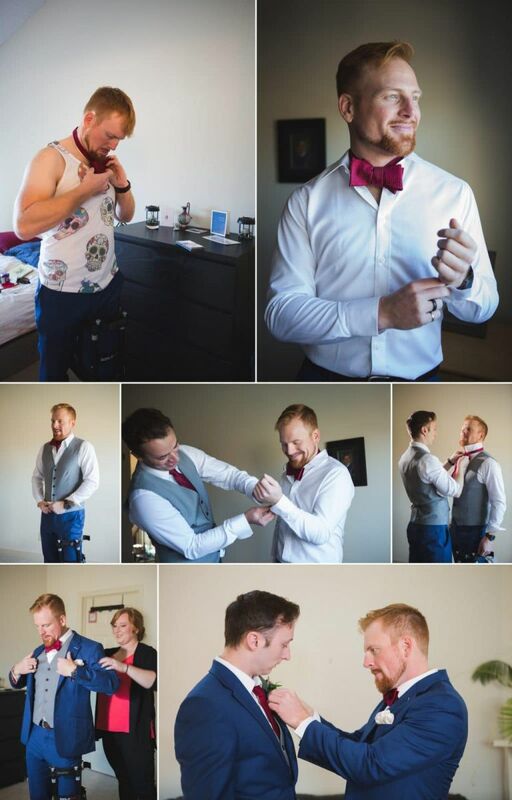 Just a few weeks prior to the wedding, Rob broke his foot in a judo incident so it made getting around on the day a bit more challenging but Rob was able to wear a peg leg brace which made him a bit more mobile than he would have been with just crutches. Once Rob was ready, he headed over with his family to greet Yasmeen and her family. 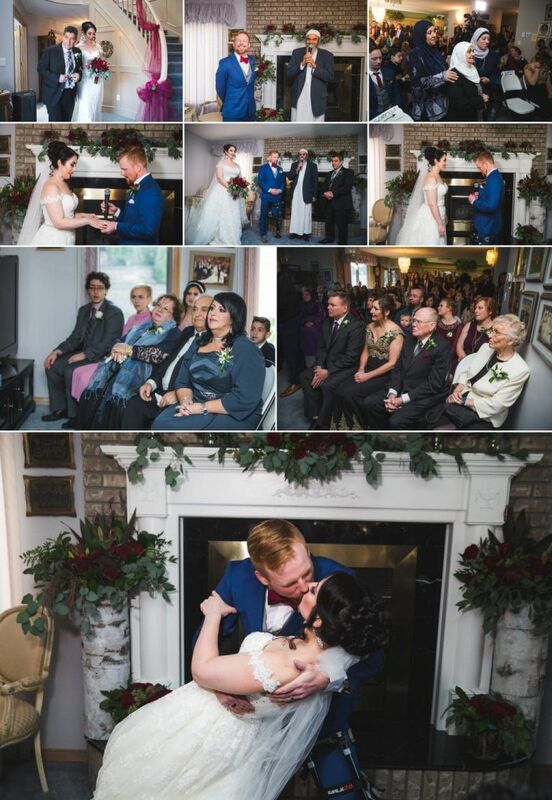 They then proceeded to have their ceremony in the family room which was followed by a tradition where close family members give jewelry to the bride and groom. Meanwhile the other guests gathered in the family room to enjoy some dancing and more great food along with some delicious and very strong Lebanese coffee. After the ceremony and family photos were done, we headed down to MacTaggart Sanctuary to catch the last bit of daylight to do photos with the entire bridal party before making our way over to the Fantasyland Hotel for their reception. Yasmeen and Rob made a grand entrance led in by traditional Lebanese Zaffe dancers from the dance troupe Afrah Al Majd. The rest of the evening featured lots of dancing, more delicious food, and a cake cutting with a traditional Lebanese sword. 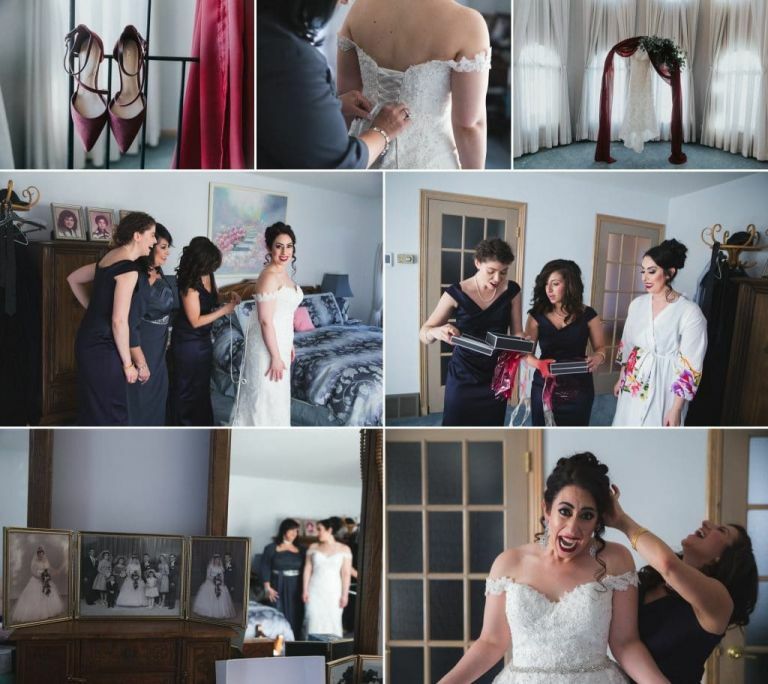 Enjoy this sneak peek from Yasmeen & Rob’s Lebanese wedding in Edmonton. Thanks also to the other great vendors who helped make their wedding day a success.